The management board in a QFX3500 switch is a field-replaceable unit (FRU) that you install on the front panel. You must power down the QFX3500 switch before replacing the management board. 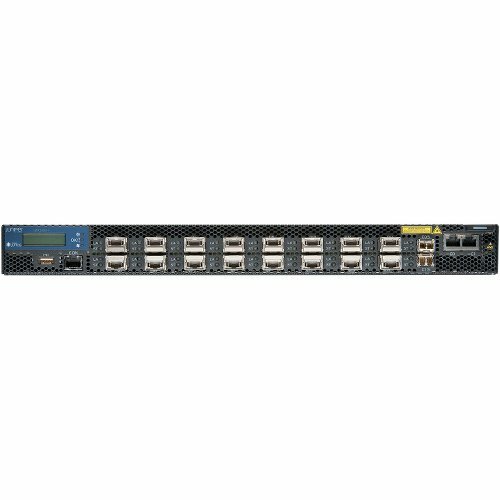 Used QFX 3500 switches for sale. Contact us about used surplus QFX 3500 in box with our BrightStar Systems’ 1-Year In-House Warranty. Read more about Juniper QFX3500 specs with the suggested downloadable PDF data sheet. 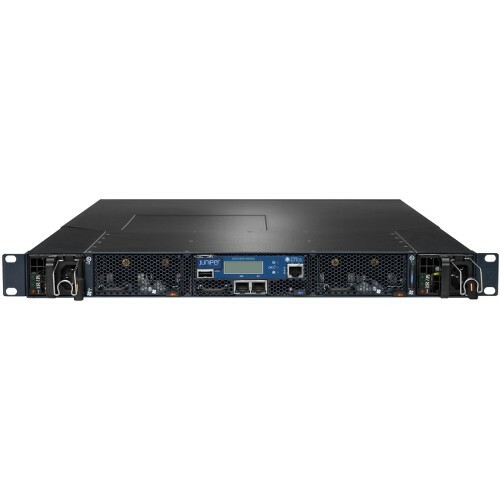 Contact us about preowned QFX3500 switches with a BrightStar Systems’ 1-Year In-House Warranty.